Thompson Condos at 55 Stewart St/ 550 Wellington St Toronto, is a gorgeous place to live developed by Freed builder of many King West project such as 75 Portland and The Thompson Residences. 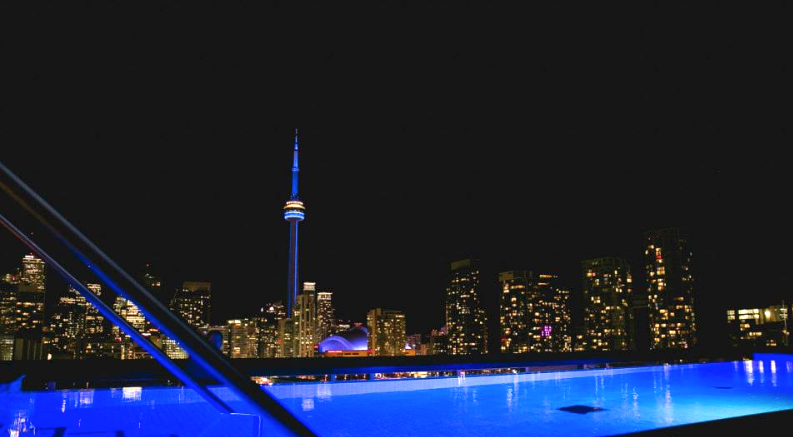 Thompson Condos is one of Toronto’s most sought after addresses in the city. If you love to be in the action & love to have everything within reach, 55 Stewart is THE place to be Thompson Condos is designed by Architect Alliance and interior design by Cecconi Simone.